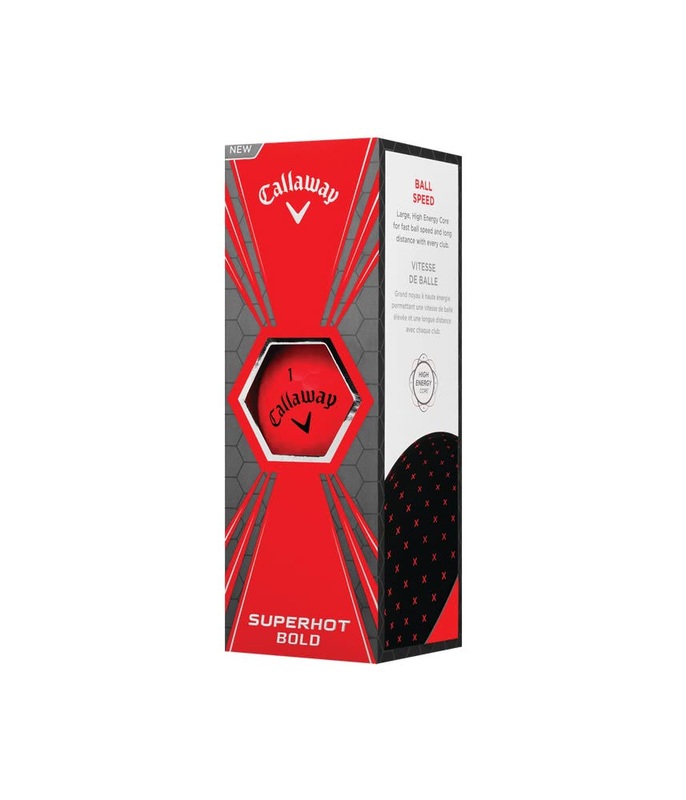 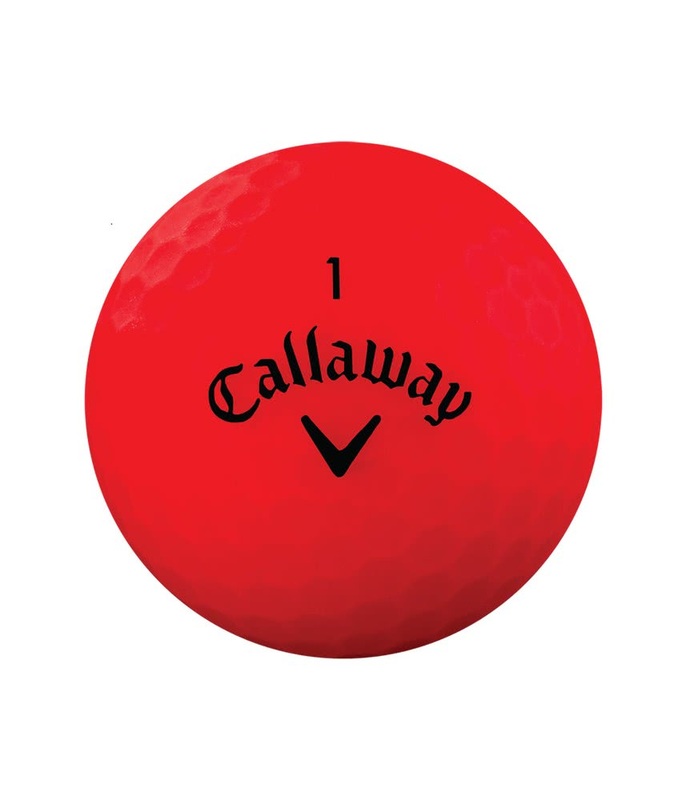 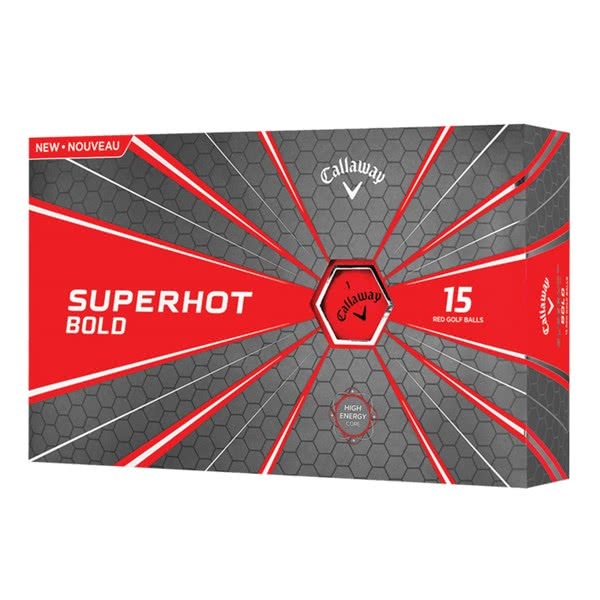 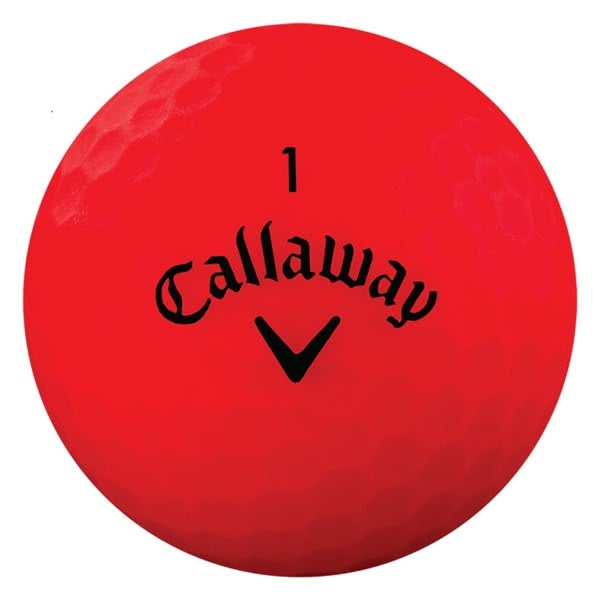 The Callaway Superhot Bold Matte Red Golf Balls (12 Balls) not only look awesome in the new matte finish but provide incredible all round performance. 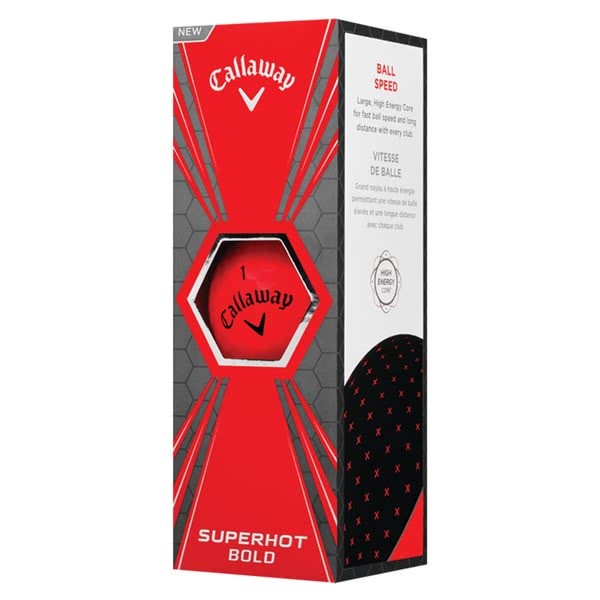 Callaway have introduced the matte colours to make it easier to identify as well as provide something a little different to the traditional golf ball.Super long distance with great spin and control. 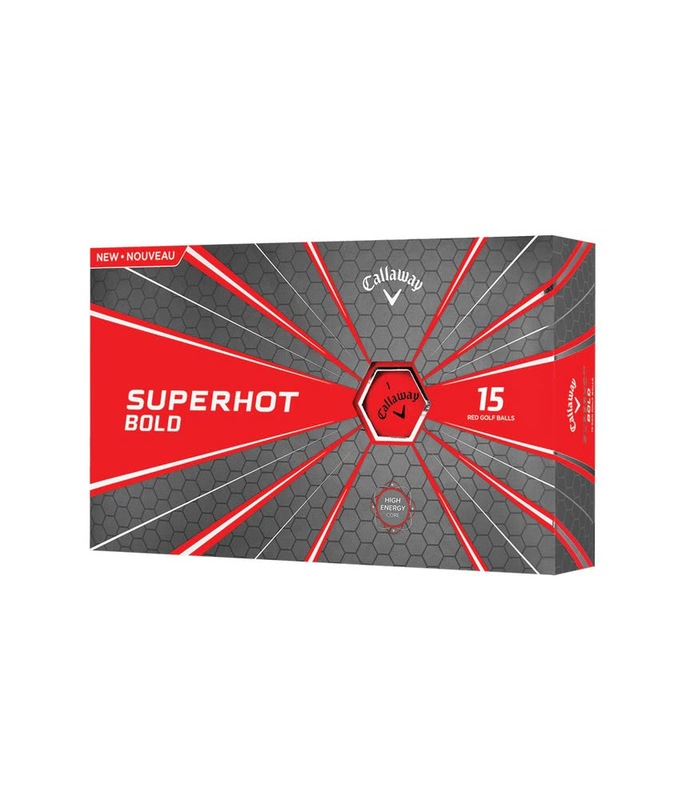 The Superhot Bold Matte Orange Golf Ball is a super long distance ball with great short game spin and control and a bold design.